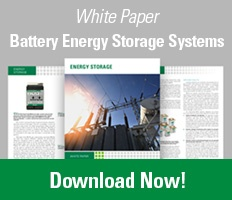 Battery Energy Storage Systems (BESSs) Demand a Comprehensive Circuit Protection Strategy. Within a BESS the three major areas of concern are protection against electrical overcurrents, ground faults and arc-flash. 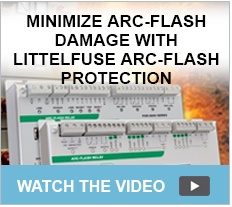 Littelfuse offers products that will protect your system and extend the life of your equipment.